North Adventure is a small company in a small town. We are four people who live here in arctic Alta, Norway, a town of 20,000 that is far and away the biggest city in Finnmark, Norway’s largest and northernmost county. At 70 degrees north latitude, the seasons drift between the midnight sun of summertime and the swirling beauty of the aurora borealis in the darkness of winter. We help travelers connect with this magical land in many ways. We are the shore agents and tour organizers for cruise ships that call at our port both winter and summer, and we provide guides for large and small tour groups all year round as well. 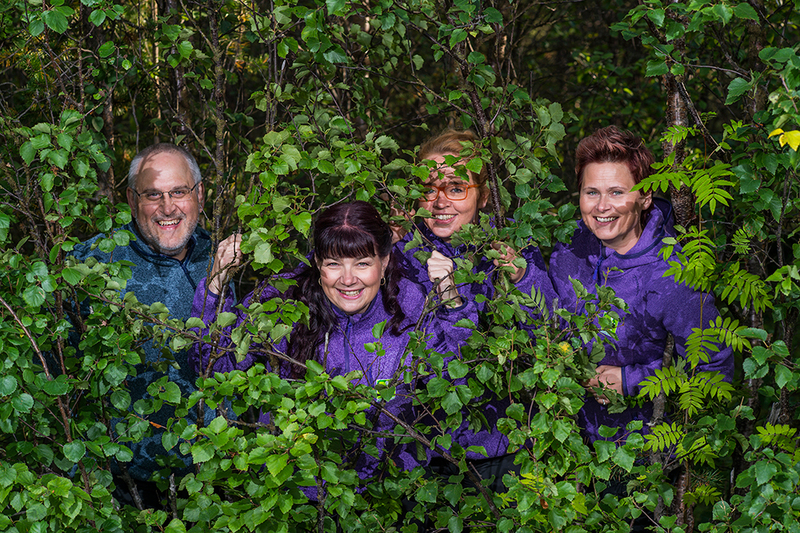 We work with tour operators, incoming agencies and destination management companies as the primary point of contact for groups traveling to Alta and the Finnmark region. We provide net rates and one-invoice service, so no matter how complex the tour, we can book it and manage the quality right here on site. For FIT travelers, we provide retail tours for any number of people starting at ONE. We work with tour agencies as well, either to tailor packages to sell, or to create custom tours for each of their clients to match individual needs and budgets. With funding from the municipality and activity providers in Alta (including ourselves), we manage and operate Alta’s Tourist Information office year-round, providing whatever help and information is needed for visitors. And finally, though far from least, we are champions for Alta’s tourism efforts. We work with activity providers in the area, with the municipality and local government, and with tourism advocacy groups to increase awareness of Alta, and increase the quality of experience for all people who travel here. We believe strongly that we will only succeed as a company and a community by maintaining a split focus between short term goals and the overall excellence of the city and its offerings. We hope you will come visit us here in the City of the Northern Lights!